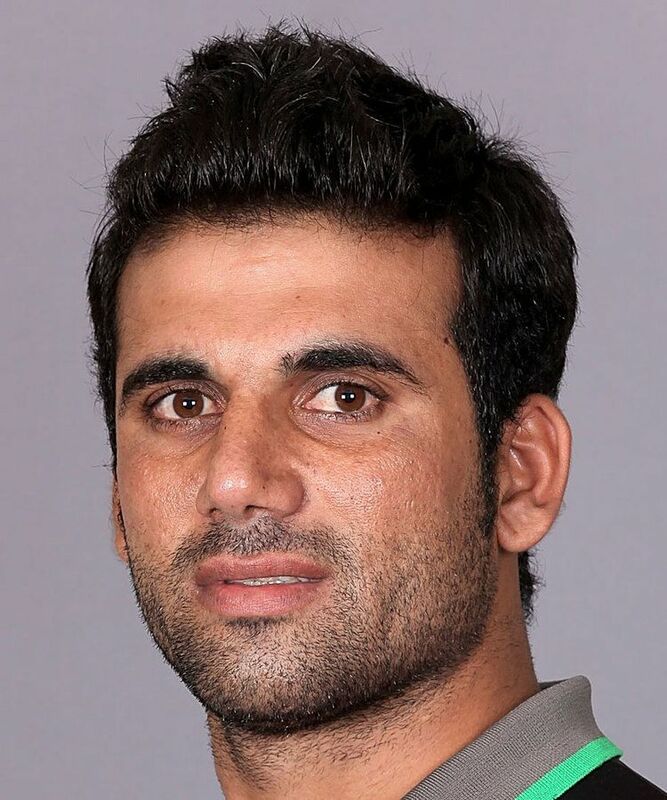 Dawlat Zadran,دولت ځدراڼ also known as Dollat Zadran, (born 19 March 1988) is an Afghan cricketer. 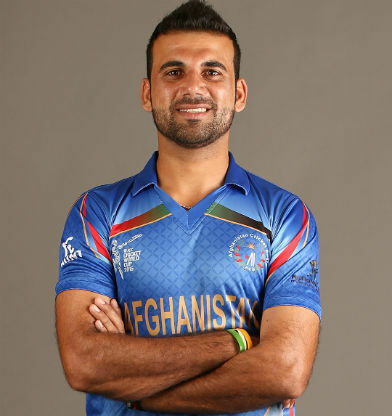 Zadran is a right-handed batsman who bowls right-arm fast. He was born in Paktia Province. Zadran is a genuine fast bowler who mainly bowls around 140–145 km/h. His fastest delivery was clocked at 148 km/h in a match against Canada. He is among the very few players to be ranked in top 10 of the ICC Rankings. As of January 2016, he is ranked eighth in the ICC Twenty20 Cricket Rankings. Zadran made his List A debut for Afghanistan when they became the first side to tour Pakistan since the 2009 attack on the Sri Lanka national cricket team, with Afghanistan playing 3 unofficial One Day Internationals against Pakistan A. Zadran took 6 wickets in the series, which came at an average of 28.83, with best figures of 3/45. He later made his first-class debut for Afghanistan against Canada in the 2011-13 ICC Intercontinental Cup and followed this up by making his One Day International (ODI) debut against the same opposition in the 2011–13 ICC Intercontinental Cup One-Day. He played both of Afghanistan's ODIs against Canada, taking 4 wickets in the series.